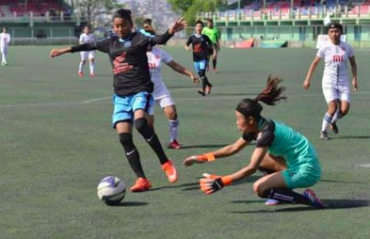 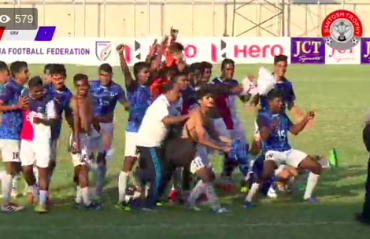 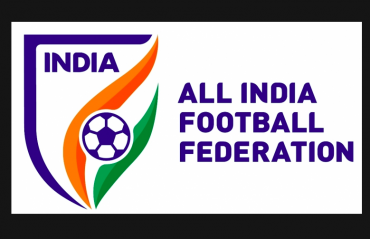 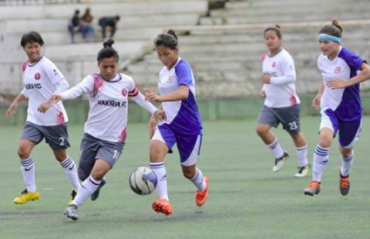 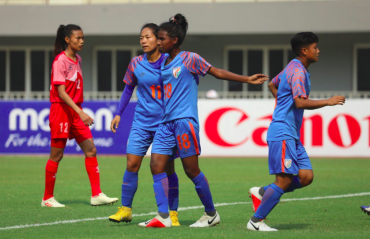 India continued its dominance at the SAFF Women's Championship with the team lifting its fifth straight title today in Biratnagar, Nepal with a 3-1 win over the hosts in the final. 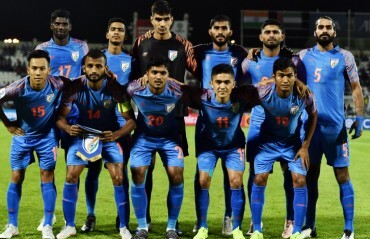 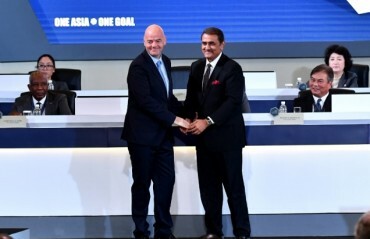 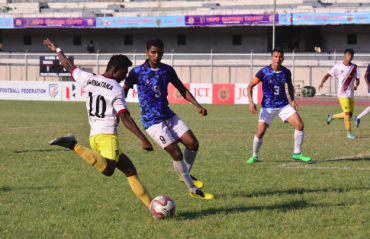 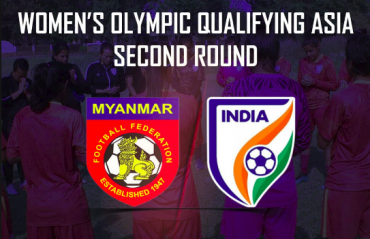 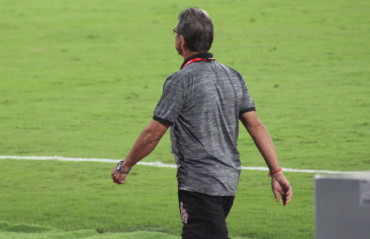 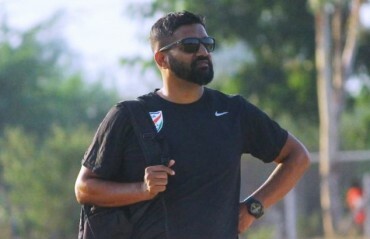 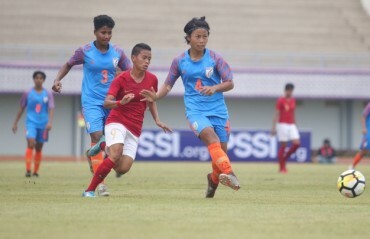 The second half began with India creating the majority of the opportunities, with Sanju and Ratanbala putting their respective efforts just over the bar. 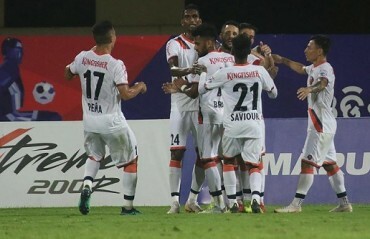 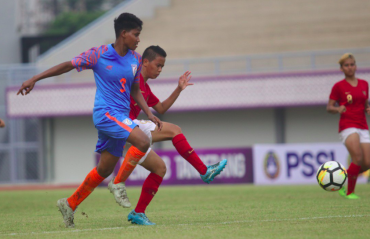 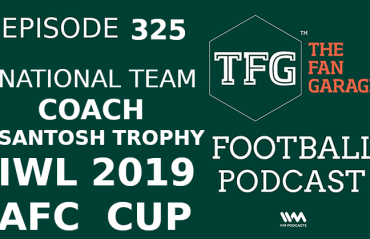 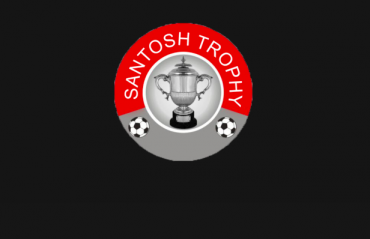 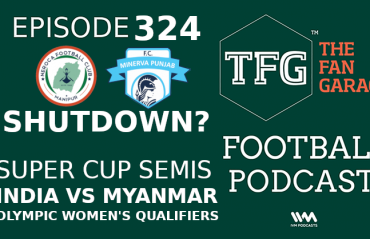 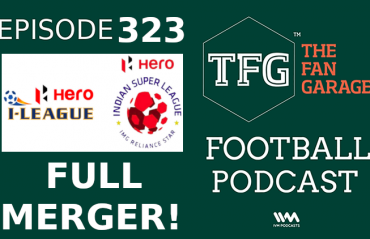 Nepal were under the cosh and India's pressure paid off in the 63th minute after Sanju put Grace through on goal with a delightful through ball.